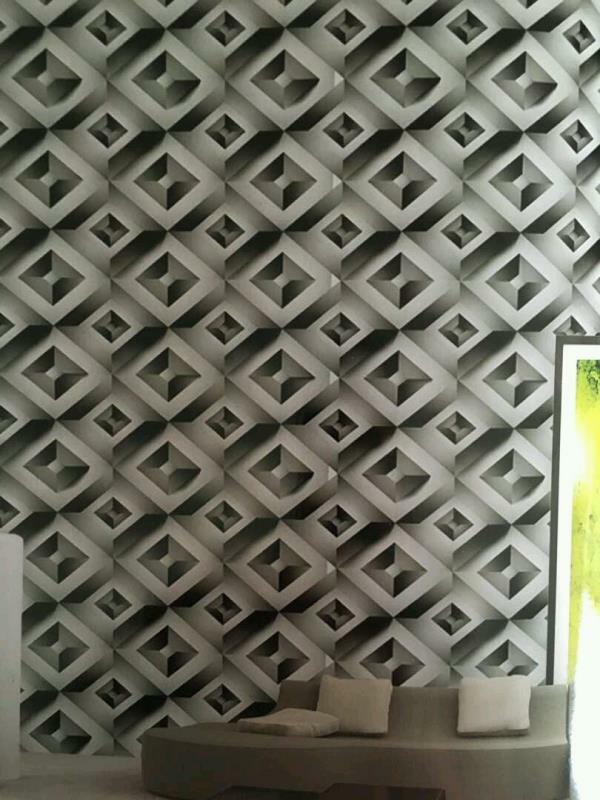 Metal works Imported Wallpaper. 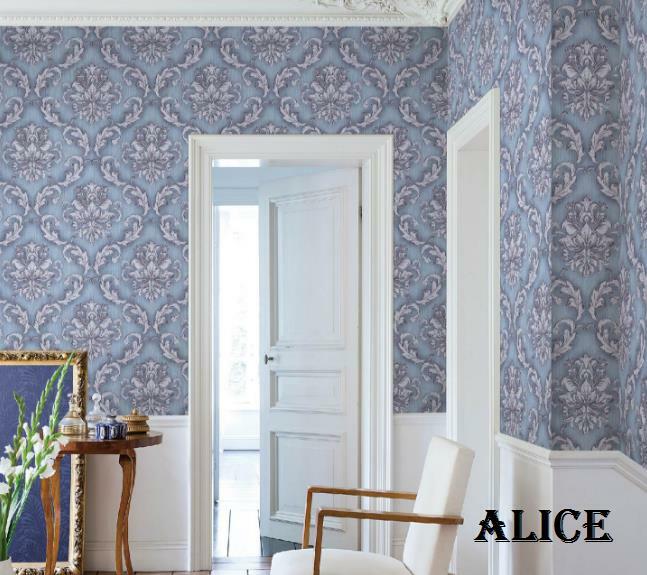 A USA Imported wallpaper collection. 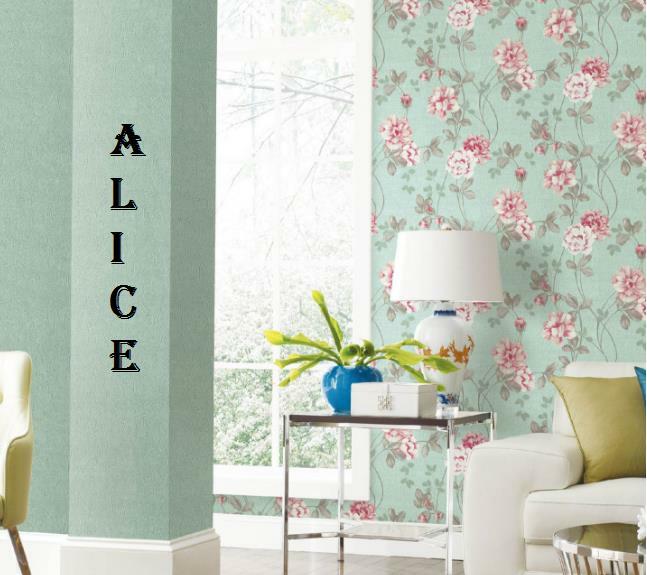 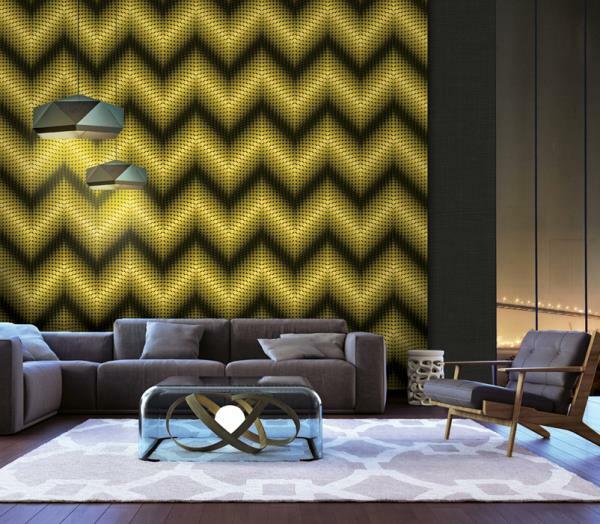 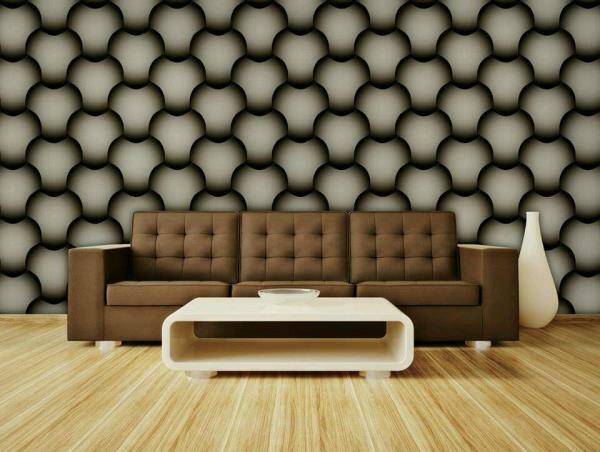 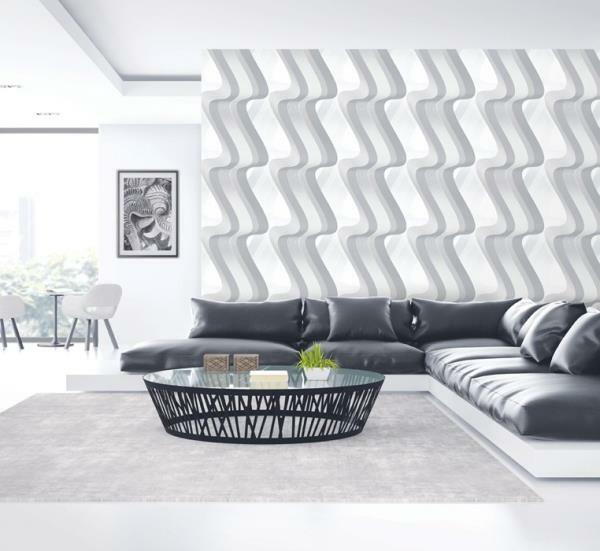 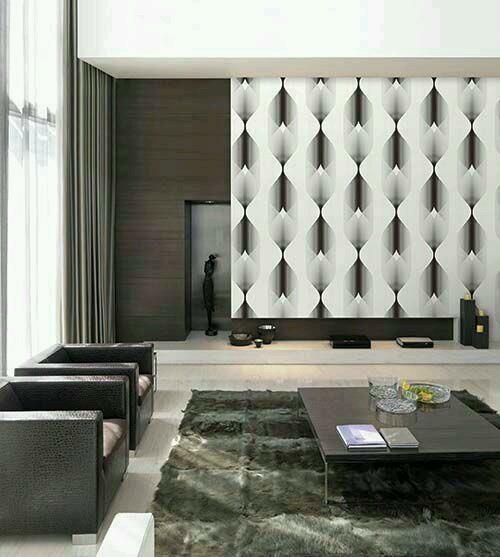 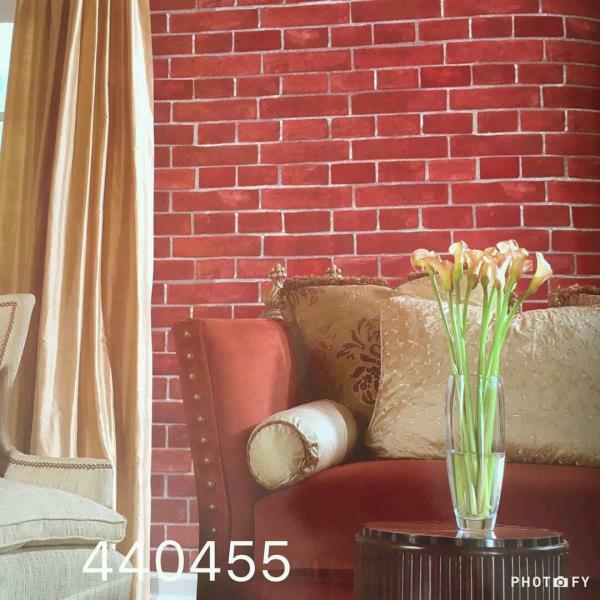 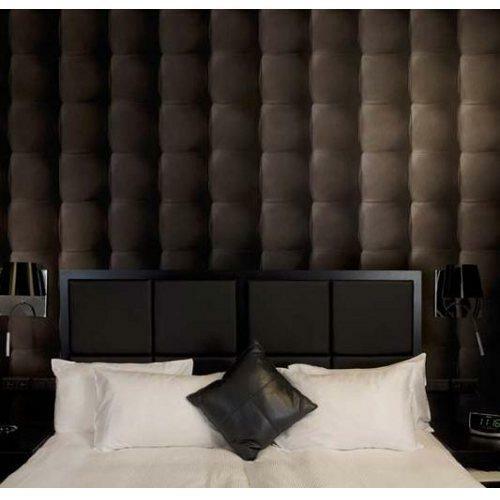 Eco walls Imported Wallpaper supplier in Delhi. 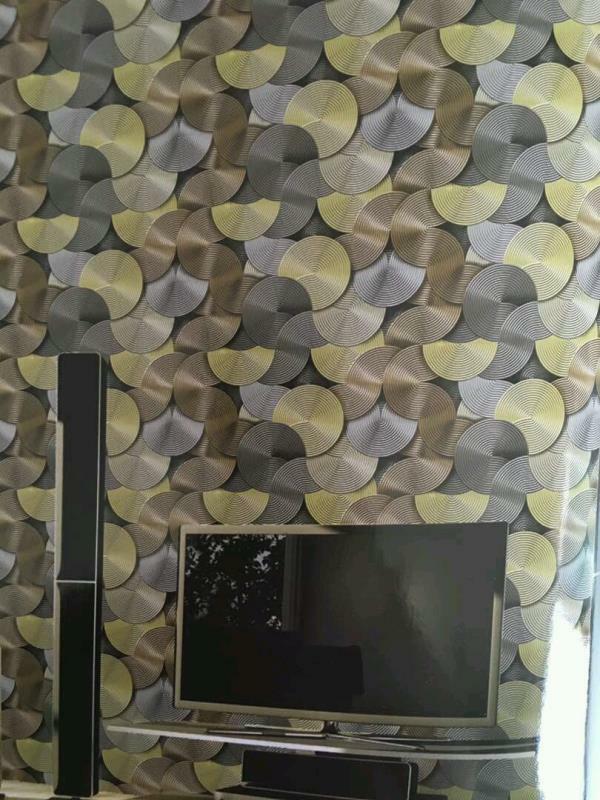 Adornis wallpaper selection. 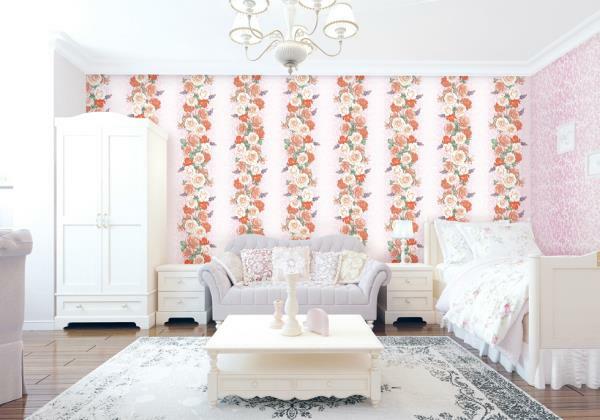 This collection is environmentally friendly. 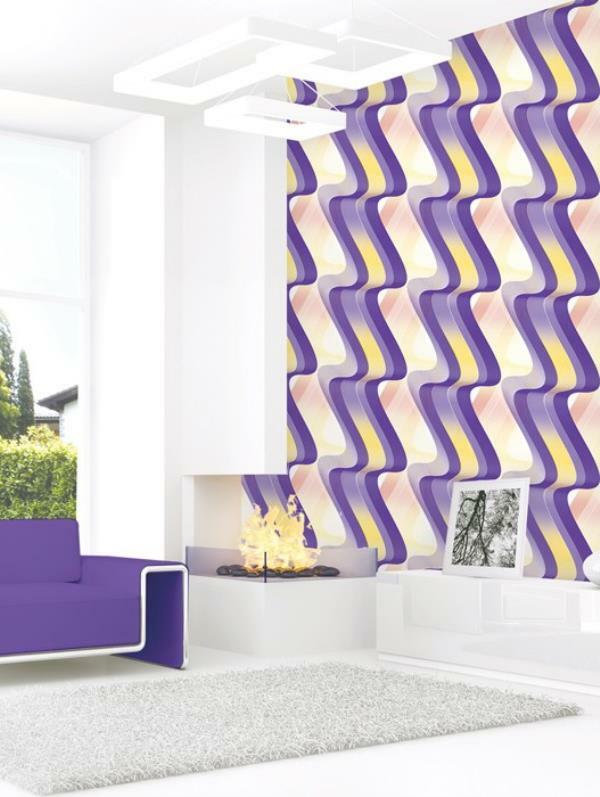 Wallcoverings made is USA. 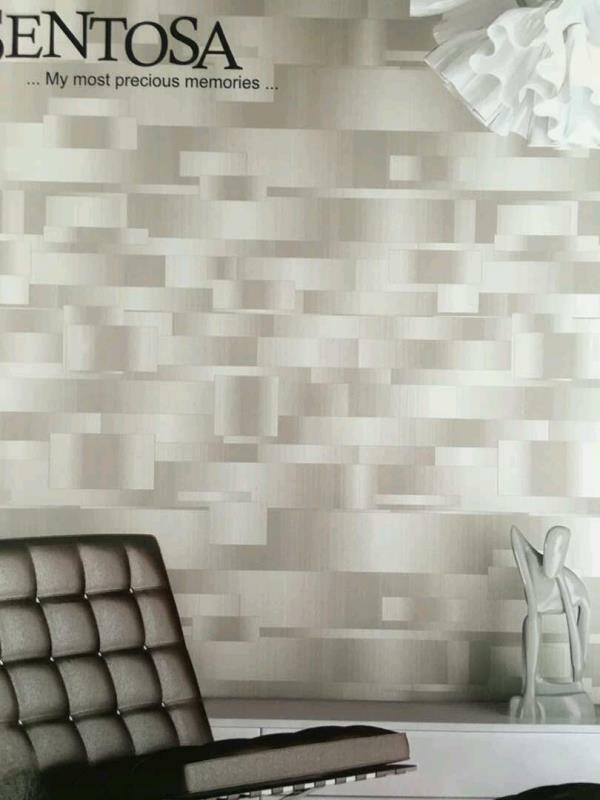 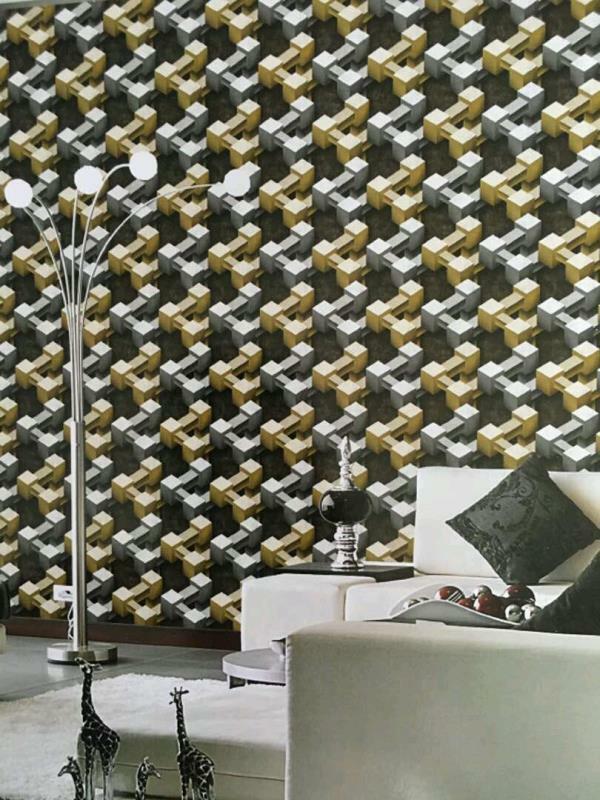 To buy call us Wallparadise- Metal works Imported wallpaper supplier. 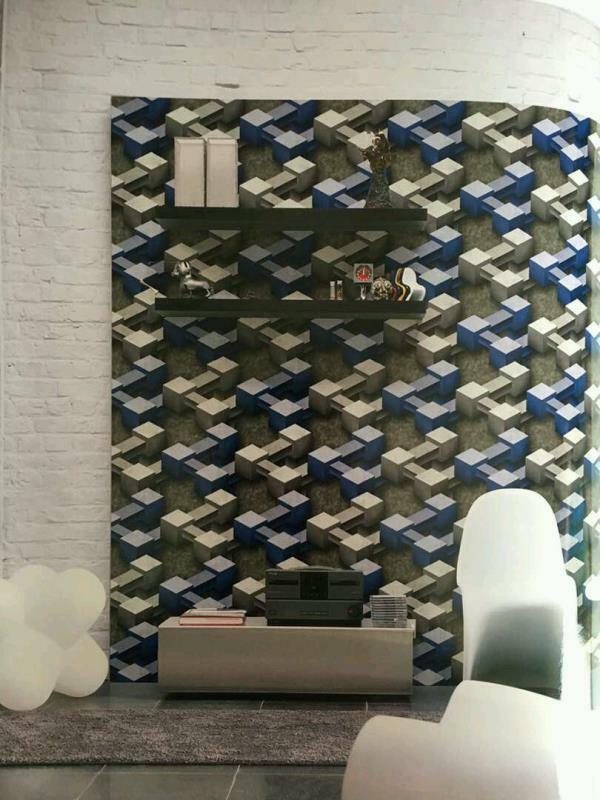 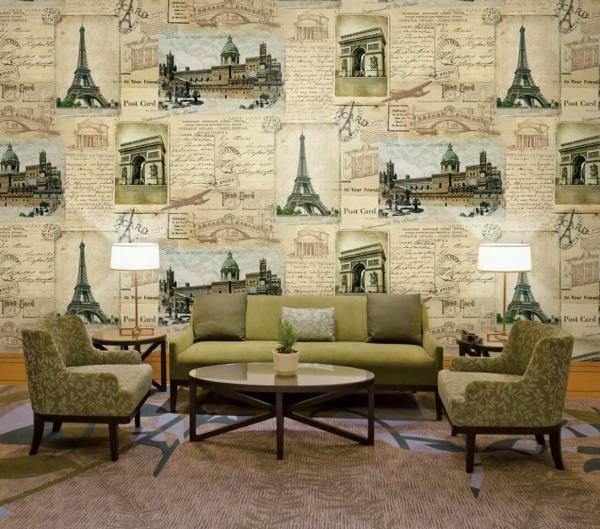 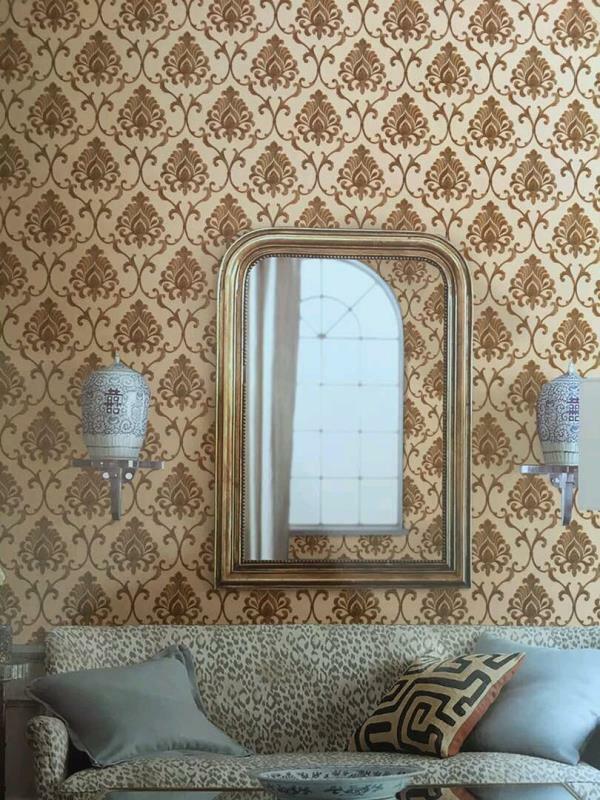 ⁠Metal works Imported Wallpaper. 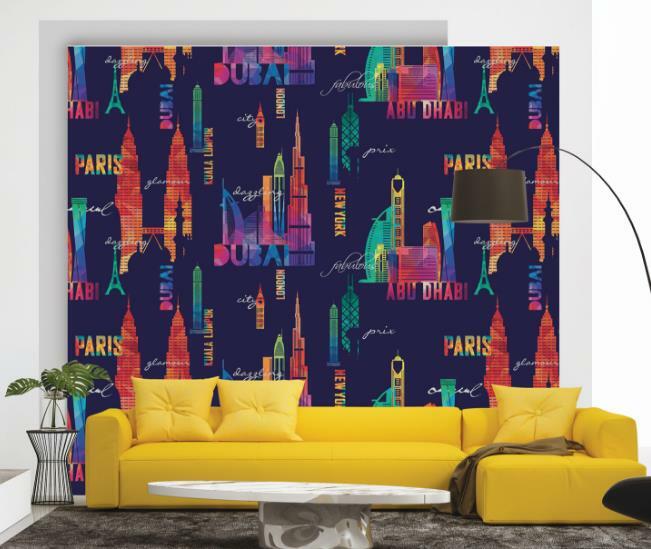 A USA Imported wallpaper collection. 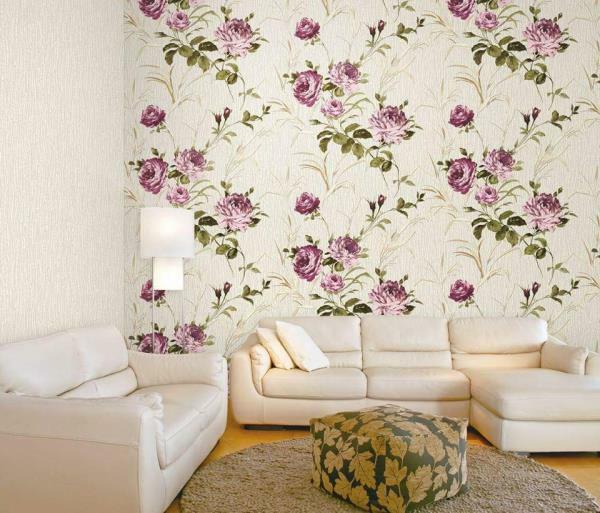 Eco walls Imported Wallpaper supplier in Delhi. 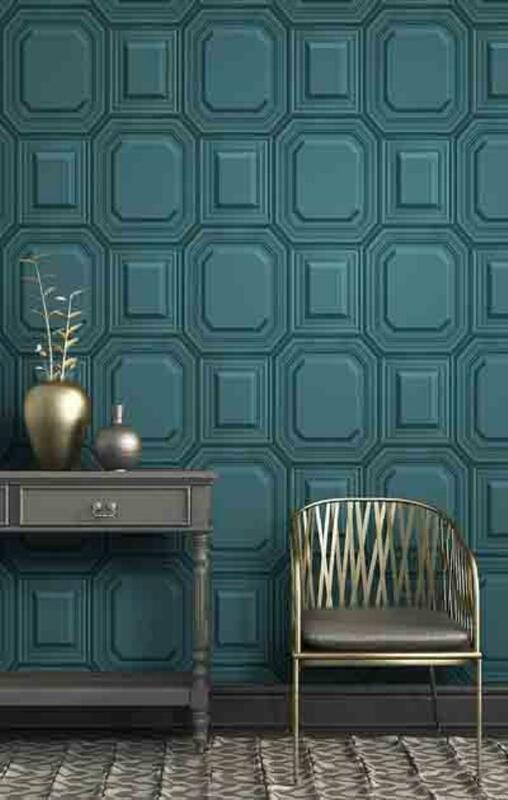 Adornis wallpaper selection. 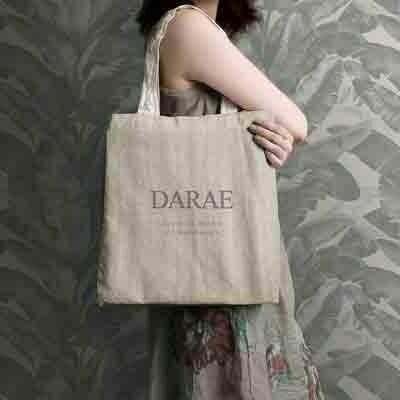 This collection is environmentally friendly. 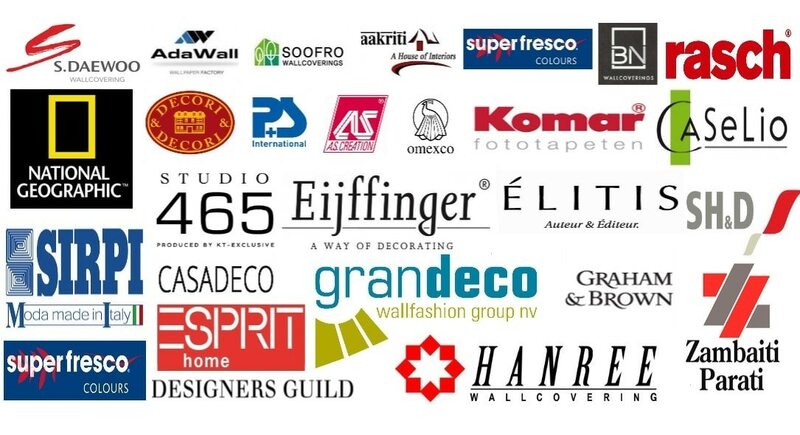 Wallcoverings made is USA. 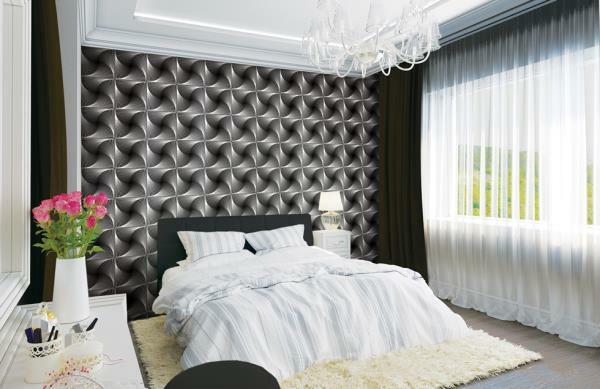 To buy call us Wallparadise- Metal works Imported wallpaper supplier. 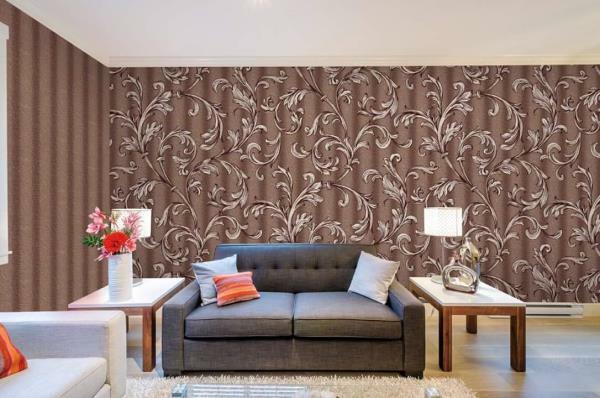 *Blissful Imported Wallpapers* Black & White Damask Wallpapers for your Drawing Room Walls. 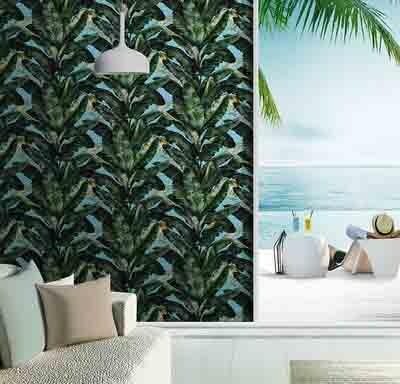 Interior Wallpapers. 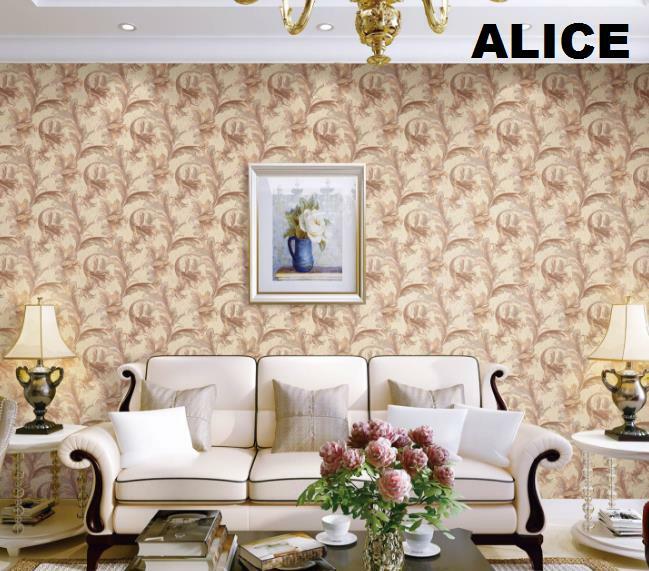 Blissful wallpaper. 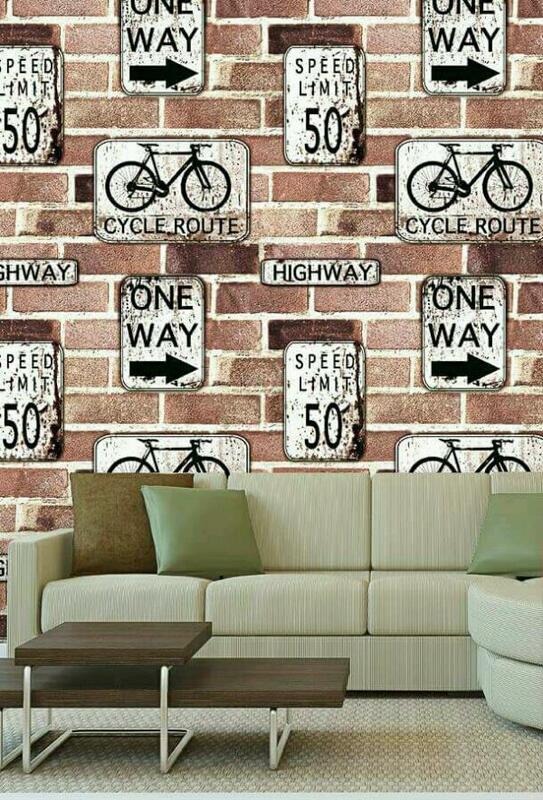 Eco friendly wallpaper. 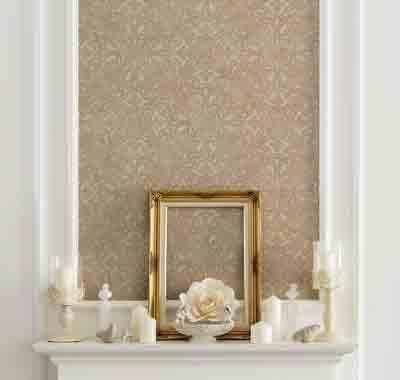 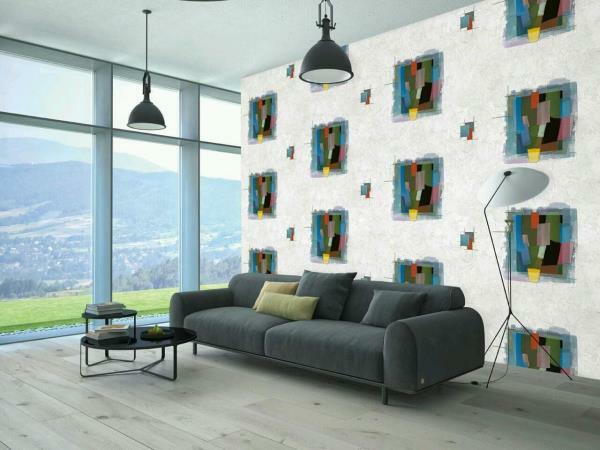 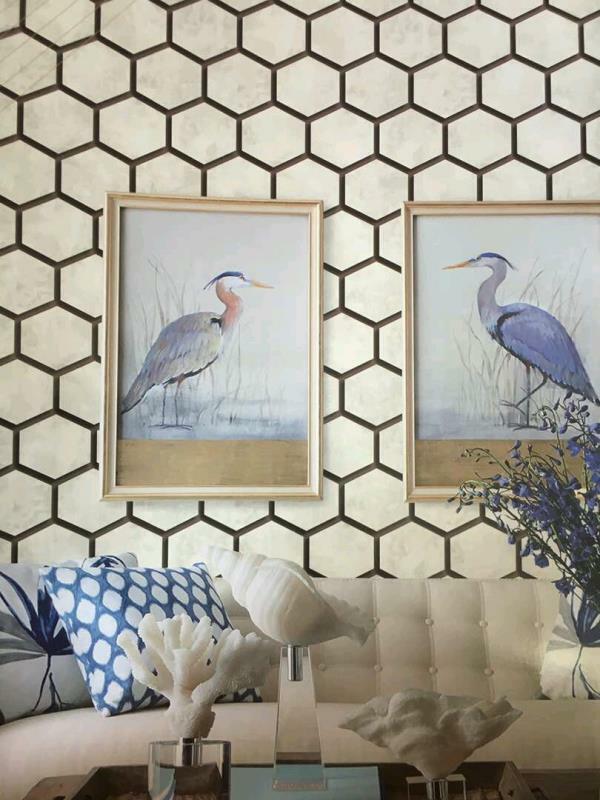 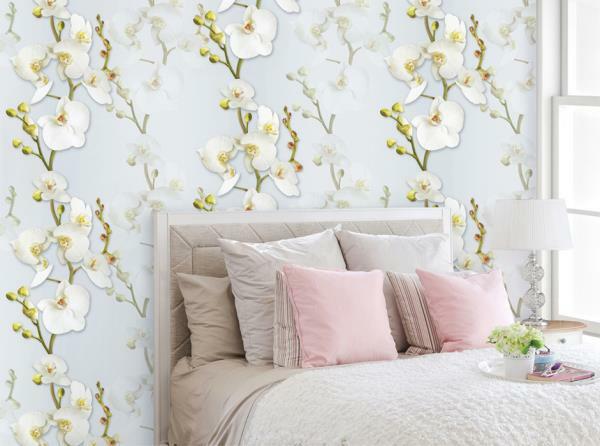 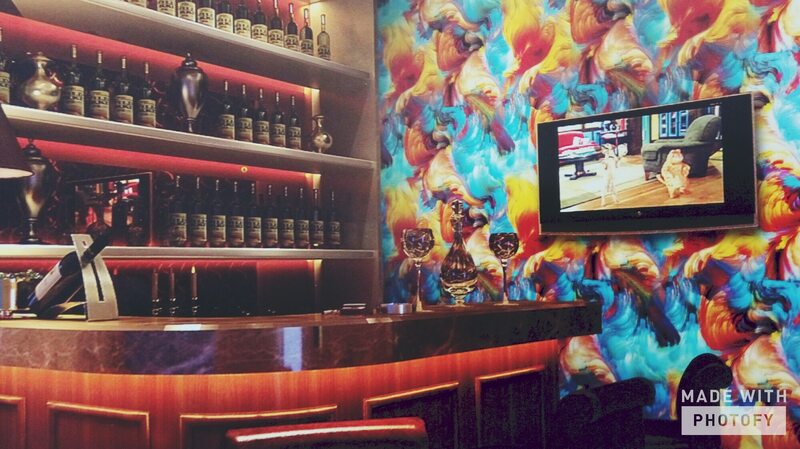 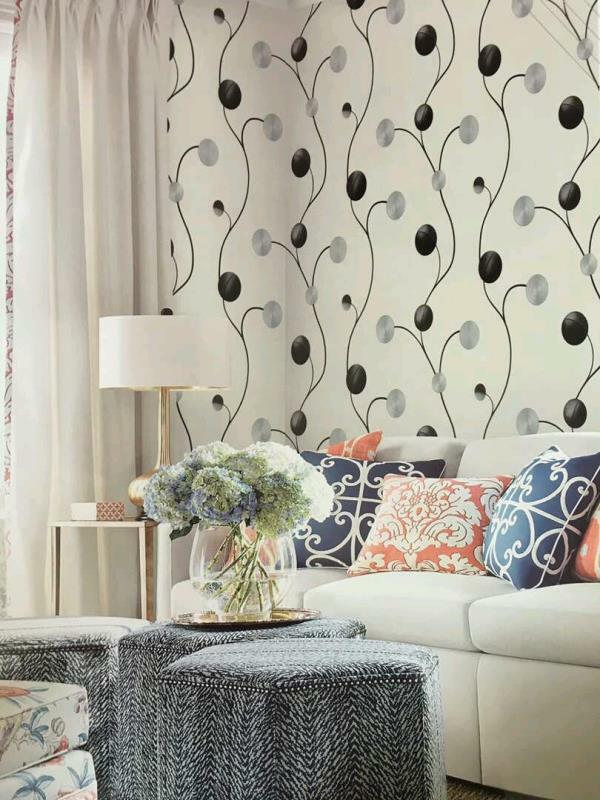 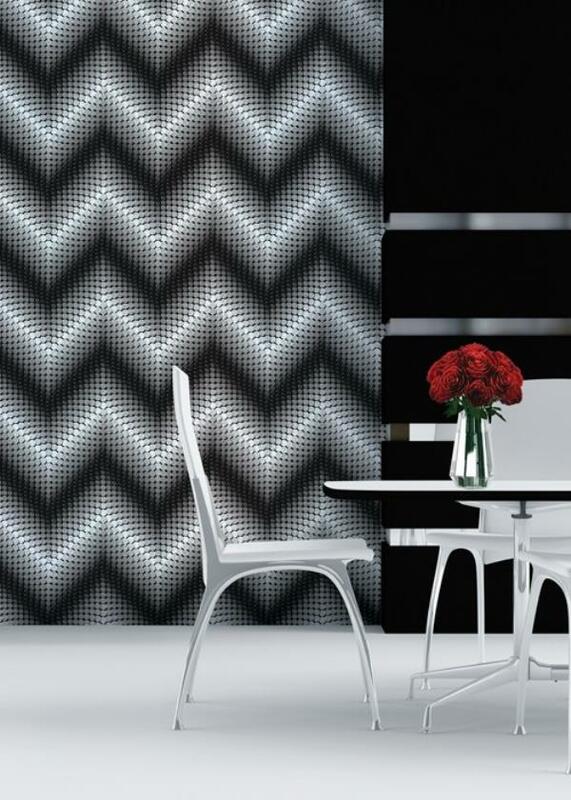 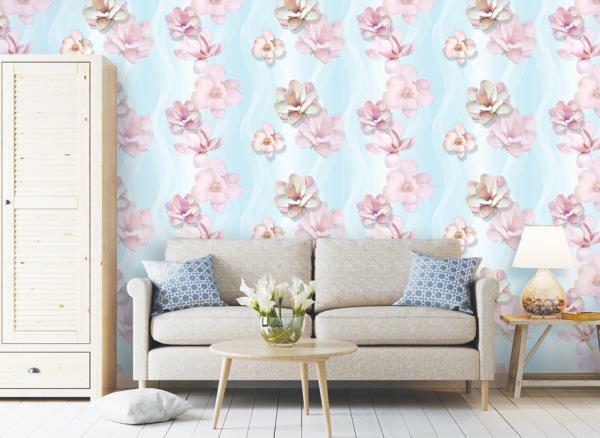 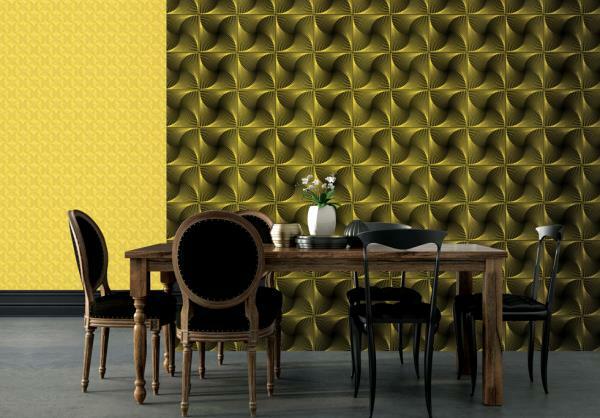 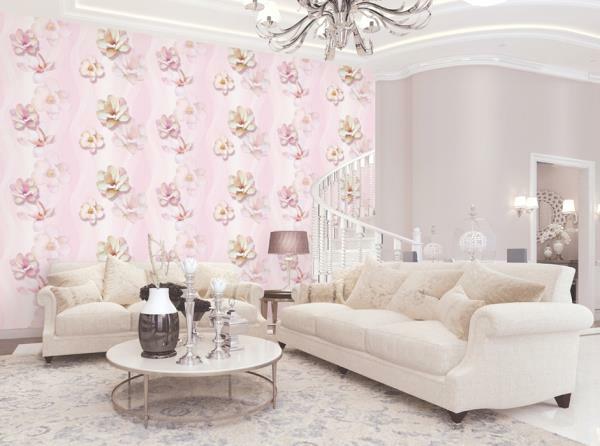 To buy call us Wallparadise-Blissful Wallpaper Supplier. 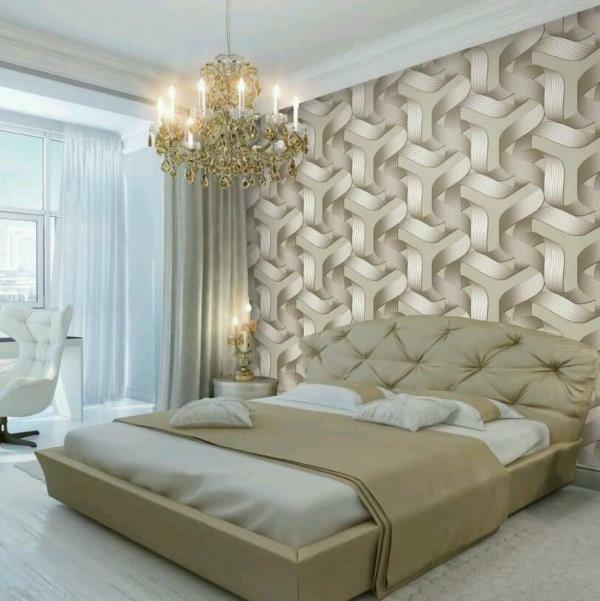 Wallpaper Dealer in India. 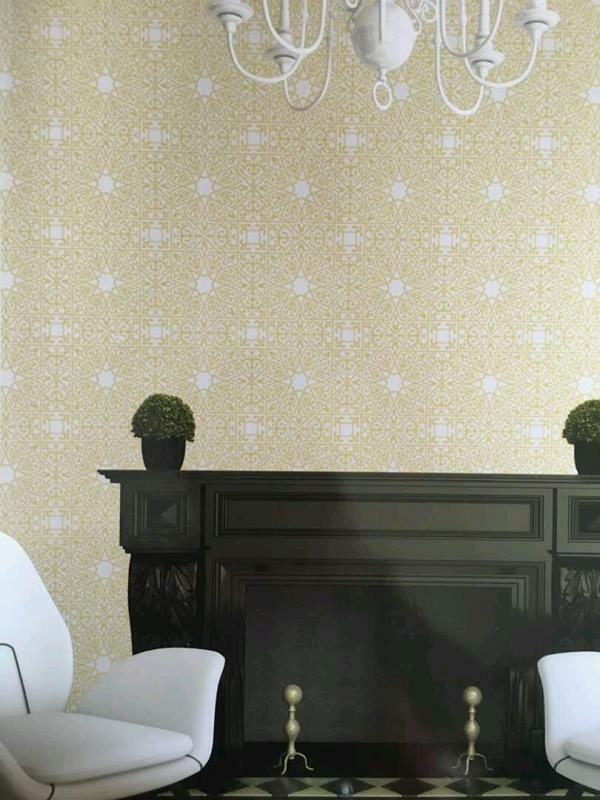 Retzo Imported Wallpaper. 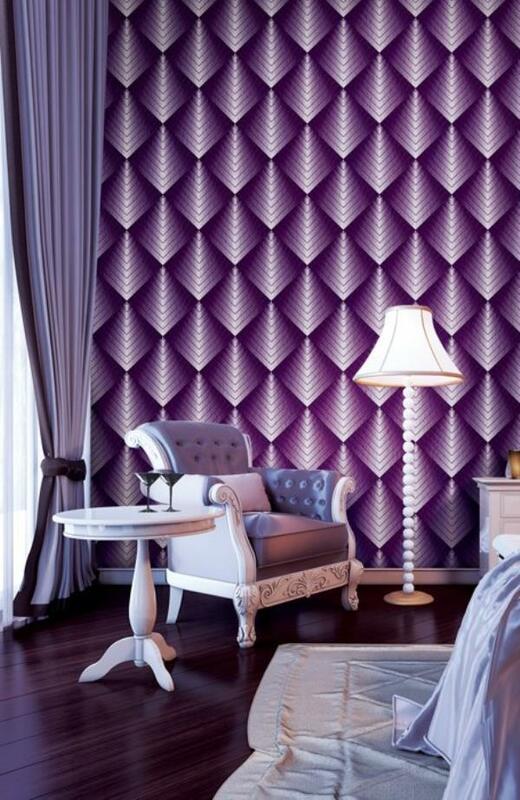 A Paper base wallpaper collection. 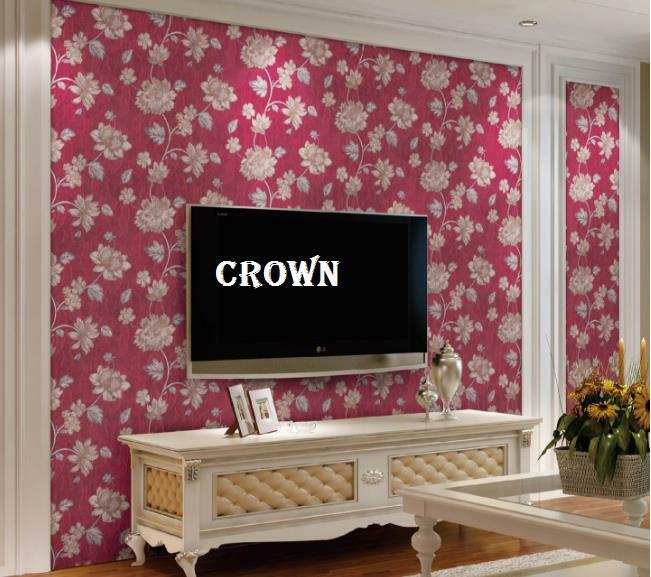 This wallpaper is environmentally friendly. 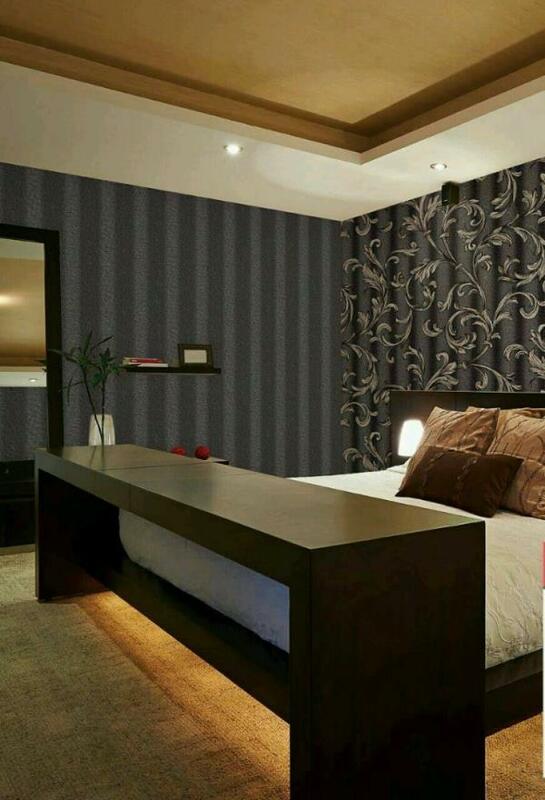 To buy call us Wallparadise- Retzo Wallpaper supplier.